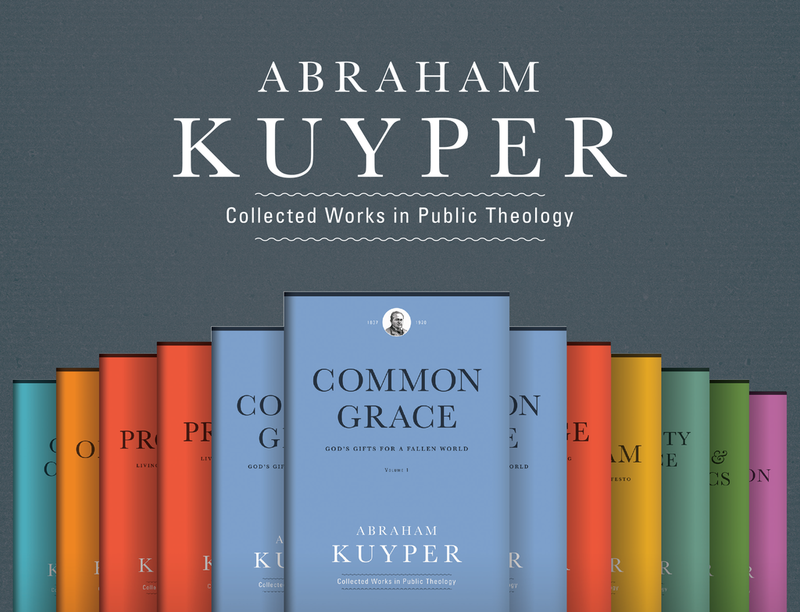 Given the recent release of Abraham Kuyper’s 12-volume collection of works in public theology, it’s worth noting his influence on modern-day shapers of Christian thought and action. From Francis Schaeffer to Cornelius Van Til to Alvin Plantinga, Kuyper’s works have expanded the cultural imaginations of many. Another devotee was the late Chuck Colson, author, founder of Prison Fellowship and BreakPoint, and past recipient of Acton’s Faith and Freedom Award. 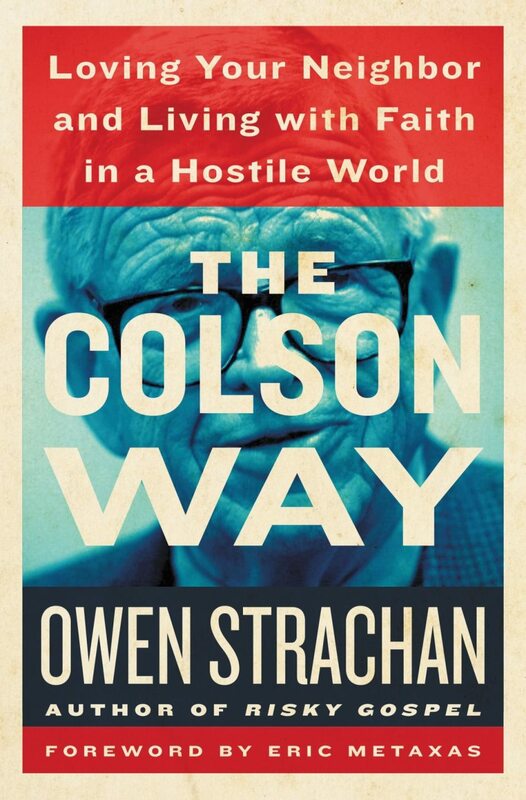 In The Colson Way, Owen Strachan’s new book on Colson’s model and enduring influence, we learn how Kuyper’s works had a profound impact on Colson’s perspective (joined by the likes of Wilberforce, Carl F.H. Henry, and Schaeffer). In the late 1970s, Michael Cromartie (at that time, on Colson’s staff) introduced him to the “reformed world-and-live view,” reconciling the City of God with the City of Man. Divine sovereignty was not a hindrance to human agency in Kuyper’s mind. It was a spark, a blast of nitro that could fuel many daring initiatives that other Christians—less conscious of the freeing greatness of God—would not feel free to attempt. The effort might fail, or it might succeed in unprecedented fashion. Either way, the believer was called to dream big and then get to work. Kuyper offered Colson the ultimate incentive to action, for here was a man who didn’t simply publish a grand strategy but lived it. He was—like Colson—as good in the backrooms where decisions were made as he was out front, promoting the strategy to thousands of startled onlookers. In Kuyper’s vision of unimpeded cultural influence and his tireless work to invest in his country, Colson found inspiration for his own work. A believer could not only preach the gospel but also reform a society. This was the fuel Colson was looking for. 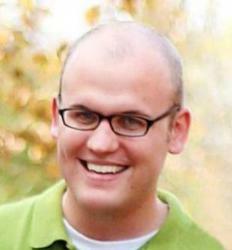 Colson’s legacy of whole-life discipleship lives on, thanks in part to the influence of Kuyper. Given the enormous cultural challenges that Christians continue to face across society, we would do well to draw from that same well. Further, given evangelicalism’s tendency to rush into social reform, our work would benefit greatly from building our intellectual capacity up front. 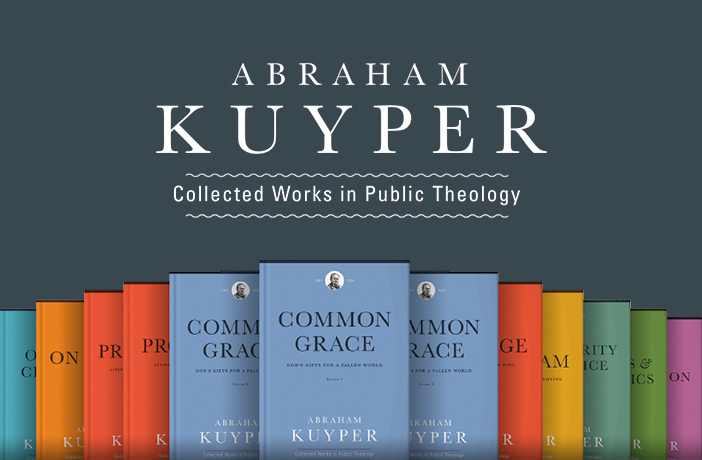 For more on Kuyper’s public theology, see the newly released collection.